I noticed that the Thai market seems to be very supportive of their local brands; their fashion and beauty brands are pretty dominant as seen in their strong presence in the department stores. Another observation is that Thai beauty brands pride themselves on using Asian heritage as a selling point, especially when positioning themselves in the international markets. 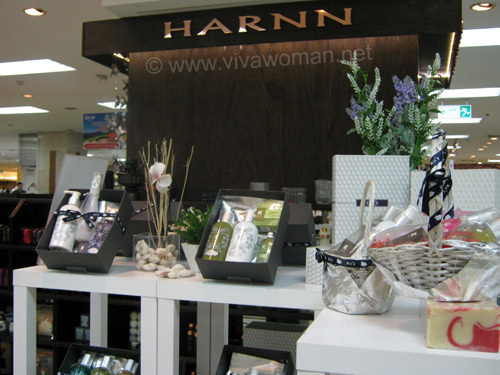 Brands such as Panpuri, Thann and Harnn, which are also available in Singapore, are examples of those that have used this marketing edge to their advantage. 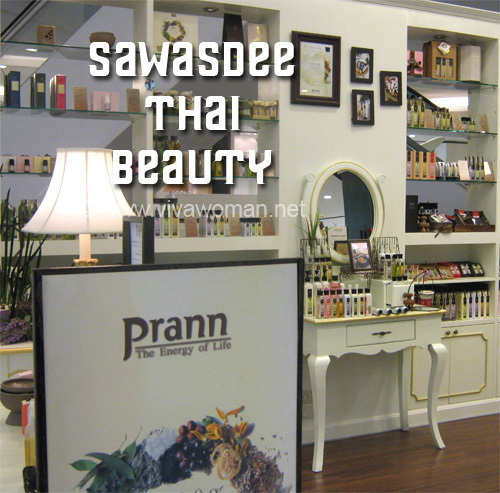 Many of the Thai beauty brands also have a longstanding tradition of using herbal ingredients and aromatherapy in their skincare and some have successfully offered their products as spa treatments. And as expected, not all of them are completely natural as touted. The premium brands seem to do a better job of this and I was also told that some of their ingredients are imported from France. However, none of the brands I spotted are organic and this is no surprise as certification is a tedious and costly process. Panpuri is possibly the most expensive of the local brands. I bought some products from the range and even though I understand that they’re slightly cheaper than what’s available in Singapore, the prices are still pricey. But they do come across as pretty good quality. The scent of the rose hand cream is just divine – on par with Jurlique’s I would say. But I didn’t buy it because I wasn’t so keen to pay too much for something containing beewax as a key ingredient. 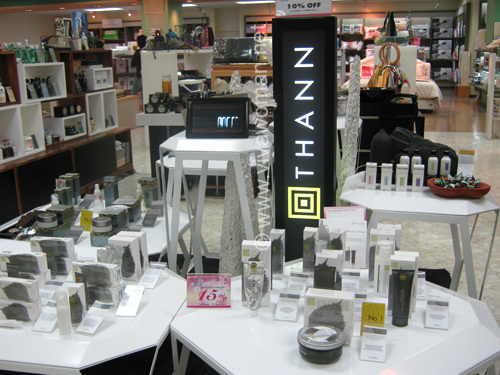 I wanted to purchase a hand cream from the Thann range instead but realized that the price is way too high. I mulled over it but in the end, I just can’t bring myself to pay for it. We have the essential oil back home that we bought from Tangs. I didn’t give the brand much attention except to take some pictures. I am guessing their offerings is likely more than what we have in Singapore? Well, I’m not sure because I’ve never checked out the brand while in Singapore either. Haven’t seen this brand around but it seems to have presence in Australia and New Zealand if I’m not wrong. 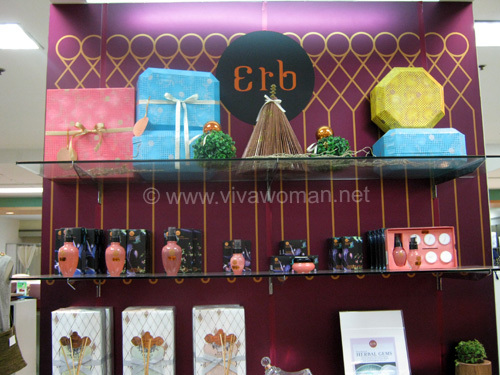 Apart from facial and body care, Erb offers a slate of aromatherapy products. This appears to be one of those brands that are better known for their spa treatments. The brand seems to be available for online purchase too. 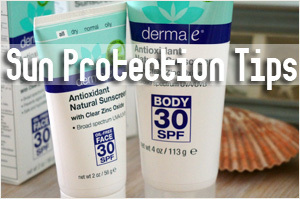 Another brand I spotted was Donna Chang, with its full range of body and skin care collection. Anyway, you can easily locate these brands at the major department stores such as Central or Isetan at Central World. 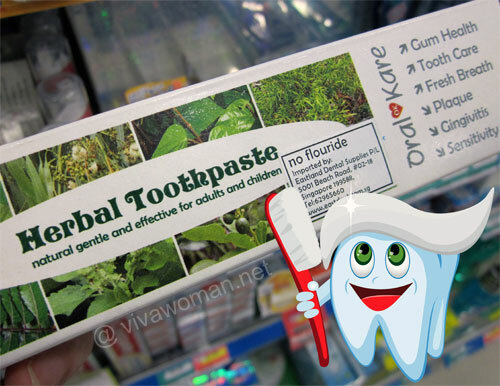 Other than these brands, I also noticed some natural skin care products sold at supermarkets and the Chatuchak weekend market. Some of these appear to be handmade. 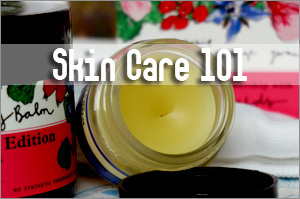 Many of them are 100% massage oil, body oil, essential oil, and even herbal powder. 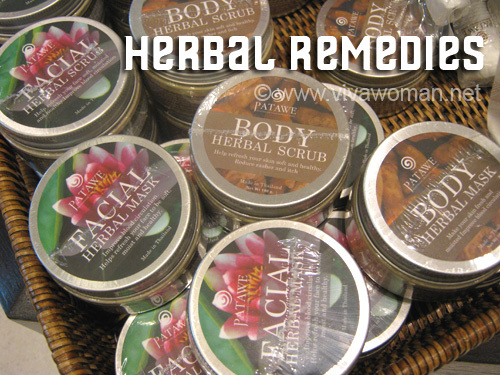 There is definitely no shortage of herbal scrubs and masks in Thailand. In fact, you could be too spoilt for choices and the way I see it – most people will go with their noses. Okay, I noticed soaps are quite a big thing in Thailand. The soaps are made with ingredients such as cinnamon, tumeric, mangosteen and even coffee. But because many of the ingredients and explanations are written in Thai, it’s not too easy to figure their exact benefits. 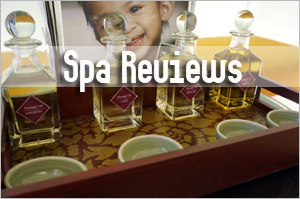 Because of their focus on body massages, such oils are popular. From the looks of it, I think body oils are a staple in the Thai beauty regime as their SAs seems to promote them quite a bit. 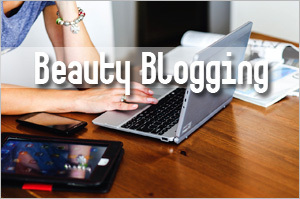 In addition, all the brands will have a few offerings of the body oils in different scents. This is one ingredient I keep seeing over and over again in some of their products and so I believe the Thais use this rather generously as an all-in-one oil for their face, body and hair. 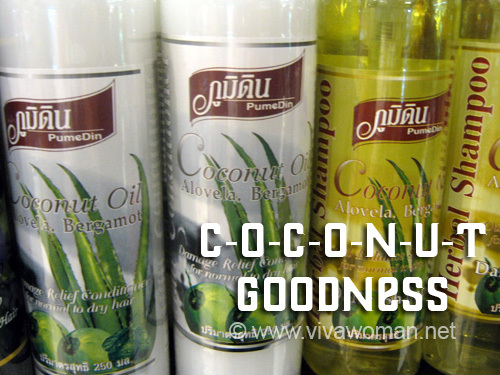 I do like the idea of using virgin coconut oil because it has many benefits but I have to say, it is rather oily. 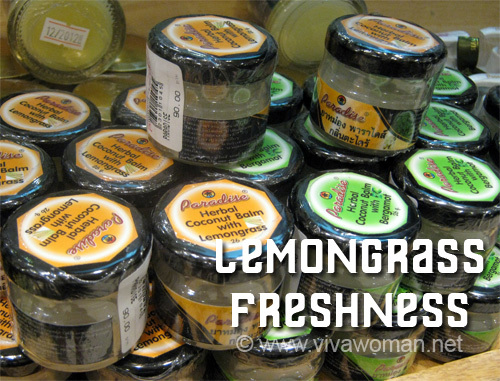 I love lemongrass but I truly got addicted to the scent with the Thai products that I’ve been testing over the days. Lemongrass body lotion and hand creams are so divine to the senses! 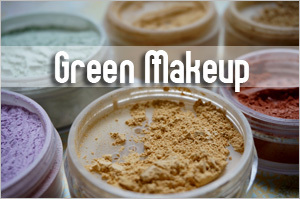 You might have noticed that many of the Thai beauty products seem to be quite similar to those from India. Well, that’s because they have their roots in Ayurvedic as well and hence, their big focus on natural holistic well being. 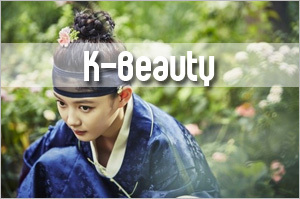 In fact, I also noticed that Tumeric is an important beauty ingredient for the Thais in their beauty regime. 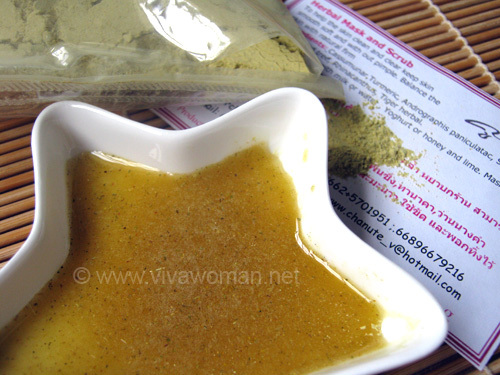 Another ingredient that is easily available is the Moringa oil. 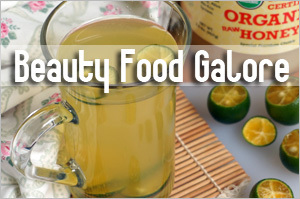 I am also pleased to be able to find some natural ingredients over at their supermarket that I’ve been hunting for a long while; ingredients that I plan to incorporate into my DIY beauty recipes. Interested to know what they are? Continue to stay tune at Viva Woman then! 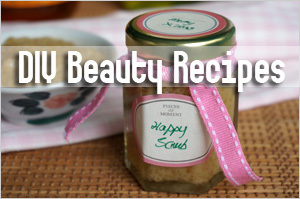 DIY Beauty: Thai style herbal scrub and mask Catherine Zeta-Jones’ DIY beauty secrets for flawless skin and great looking hair Green Beauty: do herbal toothpastes work well? 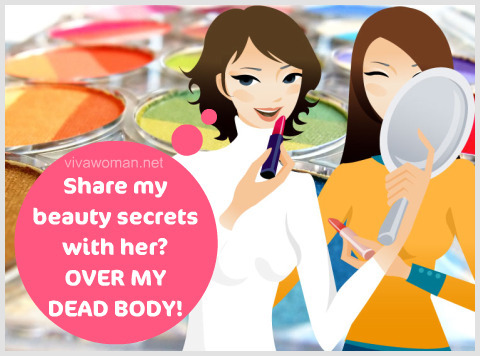 Are you selfish about your beauty secrets? Previous Post: « Share: do you like your massages hard or soft? Their soaps look interesting but I didn’t check out their prices. Probably cheaper but may not be significantly so. my first cleansing oil was from thann too. they had a pretty interesting shiso mask, but it was way too ex in singapore. I don’t know the prices in Singapore. My hub bought their essential oil here and I thought it was so ex! In Thailand, the prices aren’t so affordable either. 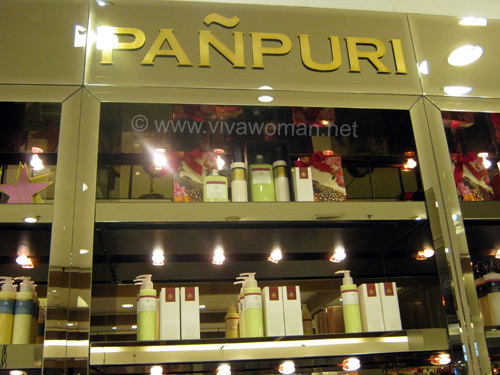 i really dislike the scent of panpuri products I tried. too strong for my liking and they haven’t done much for me either. I guess it depends on products and preferences. I found some of the scent very nice…now using their sandalwood shower gel and loving it. 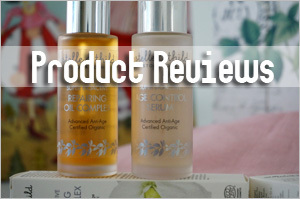 Are you looking for a good hand cream Sesame? I always have super dry hands! I think I wash them too much 😛 I’m using Yes to Carrots intense repair hand cream. I’m SO EXCITED for your diy projects! Oh, it’s quite a shopping heaven. The stores are huge and prices much discounted! Oh the essential oil blends from Divana are good? I didn’t check them out – they look ex too! Yup it was good. They have it in the airport as well. 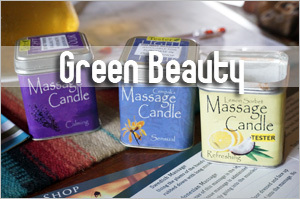 I compared with other prices of essential oils – they were quite reasonably priced compared to SG. Please contact me as I am interested to import those products in Mauritius. We Bos natural flavors ,India are one of the leading manufacturer exporters of spice products. We have a wide range of products including Essential oils,Oleoresins,Flavors,Natural colors etc.Our major products are Black pepper oil,Lemongrass oil,Cintronella,Palmarosa,Basil,Clove bud,Cinnamon bark oil,Pepper mint oil etc We would like to associate with your company.We are doing private labeling and contract manufacturing for the customers.Sample can be provided as per your demands.